Getting the right qualification is a must for certain jobs and we are on hand to help inform you of every aspect – we take pride in using our knowledge and expertise on Operator Compliance Audits and look forward to hearing from you. 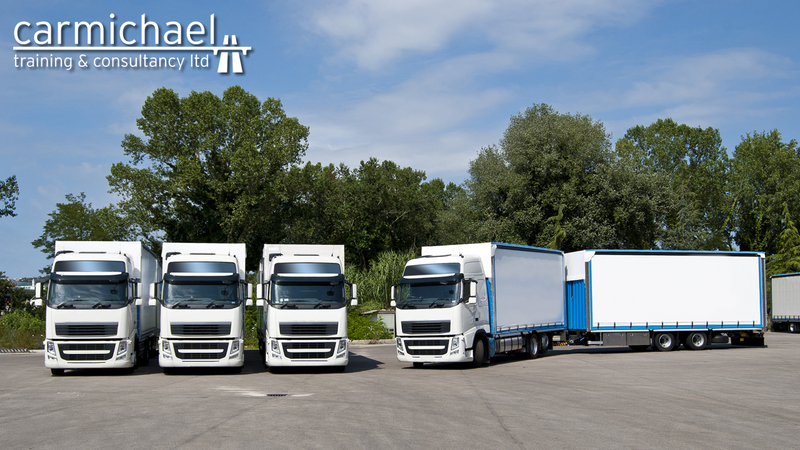 We offer an audit based on the same criteria that the DVSA use to evaluate an operator. We scrutinise every aspect of the transport operation to determine whether the operator complies with all of the DVSA’s expectations. After our visit, we prepare a report advising whether the current systems are up to the required standard or whether they need improving. The report also outlines any systems that are currently missing, and our recommendation for how to implement them. After granting an operator’s licence, the DVSA may inspect a transport operation at any time to check for established, well-managed systems and procedures to ensure compliance with the undertakings. Contact our team by filling out our contact form or by giving our team a call.